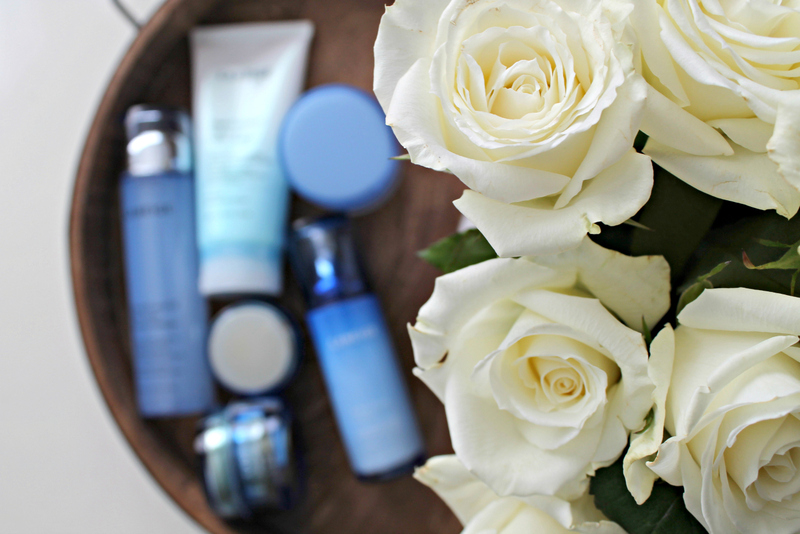 Power of 7 Beauty Regimen with LANEIGE - My favorite products! Hope you are having a wonderful day so far! As we women get older, taking care of our skin is extremely important. Previously my skincare routine consisted of face wash and lotion, that’s it. I on occasion would use a mask as a treat, or a moisturizing treatment, but nothing I did was ever consistent. 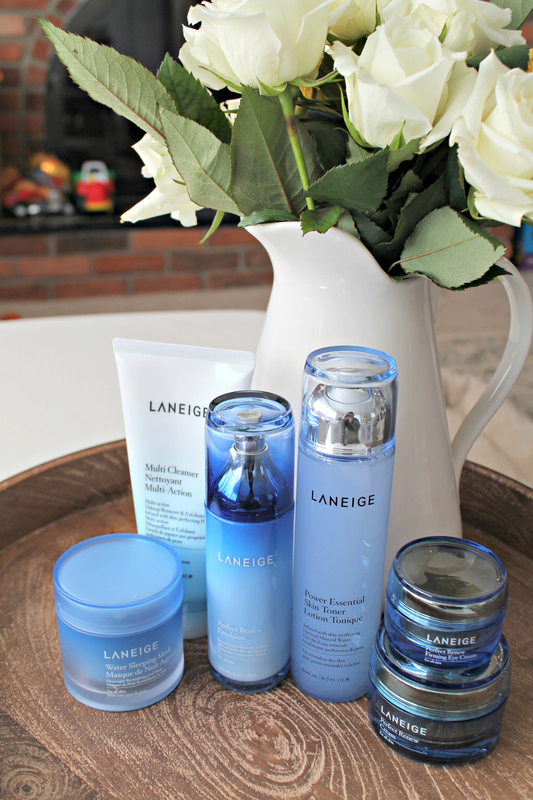 Listen, as a busy mom you often put yourself last, so when I was able to test out the LANEIGE line, I was jumping for joy! I could finally take the time to really commit to a routine to see if it worked. LANEIGE has a patented Advanced Water ScienceTM technology that hydrates the skin from inside the cells to protect, illuminate, revitalize, cover and show immediate visible results. 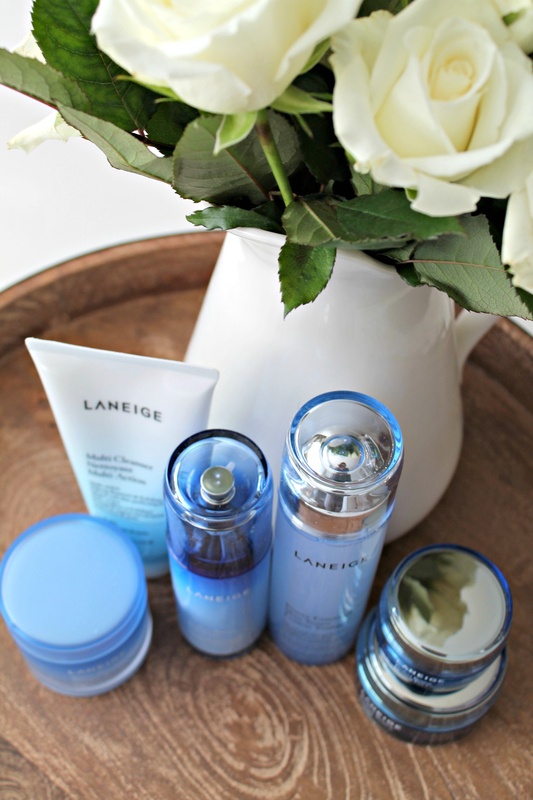 I was able to really test and use the LANEIGE skin care line and I was so thoroughly impressed with it! This brand is award-winning, global, and uses natural botanicals in their products to address the skin problems we face (no pun intended). My skin has NEVER felt better. LANEIGE is the top Korean-beauty (K-beauty) wave, and they’ve perfected the routine with the “Power of 7” K-beauty regimen. And, lucky us – LANEIGE products are available online and in-store exclusively at Target! And who needs an excuse to stop by Target, am I right? Cleanse – using the multi – action, foaming cleanser. It has a great lather and gives your skin an invigorating cleansing. It has natural papaya enzymes that remove dead surface skin while the micro – cellulose beads remove impurities. I use this first thing, and it completely removes makeup and makes my skin feel fresh and bright. Clarify – I love using this with a regular cotton pad, I just sweep it across my face. It has replenishing optimal mineral water and botanical cotton extract for incredible hydration. It also contains Vitamin B3 which promotes dead skin cell turnover that helps to reveal bright, clear skin. 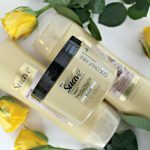 Balance – Bring balance back to your skin. Maximize your skin’s absorption abilities with this incredibly lightweight lotion. It softens with optimal mineral water and ginger to help reduce sebum. It’s very gentle, non-greasy, and makes my skin feel great! Revive – recharge dehydrated skin overnight with The Water Sleeping Mask. It delivers intensive moisture so you wake up with soft, glowing skin. 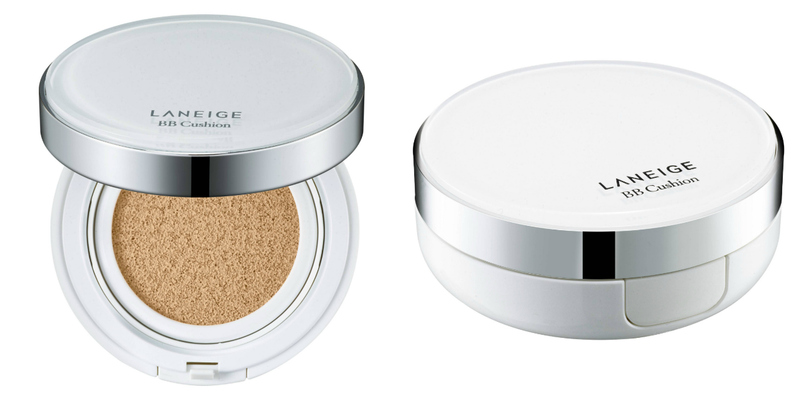 Protect – Protect your skin from the sun’s harmful rays with the amazing 5-in-1 BB Cushion. I absolutely am in LOVE with this stuff. It’s light, gives great coverage, and has an SPF coverage of 50+! I wear the shade light medium and it couldn’t be a more perfect shade – it matches perfectly, and just look at how pretty the packaging is! Plus, it comes with a re-fill, so you don’t have to worry about running out, it comes prepared! But, don’t worry – I won’t keep this newly-found gold mine to myself. 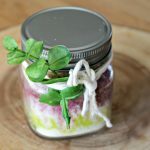 I’m teaming up with Influence Central to give away some, too! 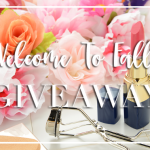 Check out the giveaway below where you can enter to win one of EIGHT prize packs! 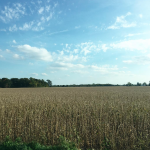 Contest Dates: September 25, 2016 – closes October 17, 2016. Readers can enter by choosing a social media sharing option from the social media amplification tool below.